Switzerland based Vereign AG, is a blockchain company that’s on a mission to make online communications more authentic and private. Their platform simply integrates with emails and other communication channels and is able to add verification processes, authenticity and privacy to a user’s identity and data. Vereign wants to improve the quality of exchange that both people and businesses receive from their online interactions and put an end to phishing, fraud, and spam all the while assuring senders that their messages reach their intended recipient with fail. Email along with instant messaging has become the most important and successful means of communication With 3.8 billion users worldwide. 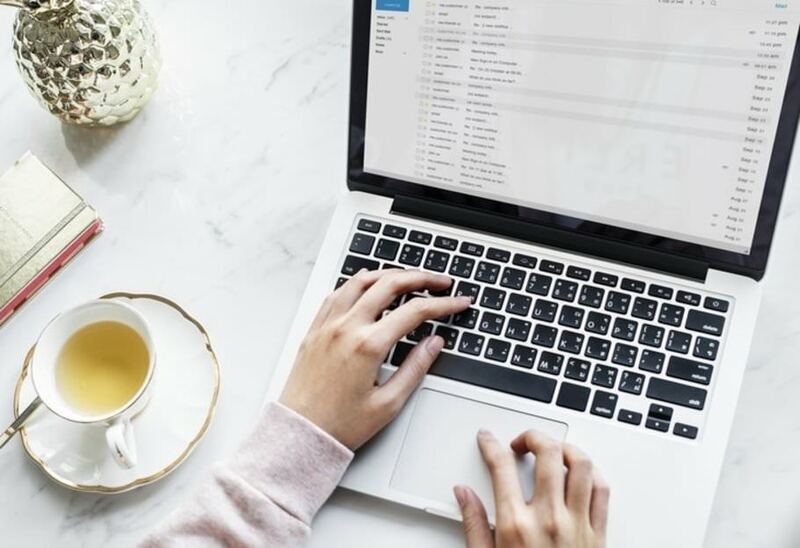 With email’s impact unquestionable, issues such as privacy and authentication were not taken into consideration at its initial phase, and developers now are finding it difficult to find a solution to cyber attacks with infected emails. Malware and scams are costing billions of dollars in damages with over 90% being initially caused by emails. Vereign with its decentralized privacy clouds and innovative key management allows a user to be way more secure with their information, thereby minimizing the impact of cyber threats. Vereign’s solution is to provide “Digital Passports” with a personalized dashboard where a user can safely store with digital data. Users will be able to manage multiple Passports with different data, verification systems, and permissions. Cryptographic signatures will be used to ensure only information the user wants to provide goes through, while also maintaining a self-updating address book of a users interactions. The service will initially start as a plugin for Gmail, Roundcube, and LibreOffice. With blockchain, users will be able to indefinitely log all past messages, interacting recipient identities, and times of delivery and receipt without the risk of information tampering. A more private communication sounds like a good idea. @hola55 Yes, privacy. It would help a lot. Oo, a plugin for Gmail as a beta test. Many companies that aren't really known are coming up with new ideas for blockchain use. Put an end to phishing, fraud, and spam... That is ideal. "Their platform simply integrates with emails and other communication channels and is able to add verification processes, authenticity and privacy to a user’s identity and data." @supermario With all the privacy and security issues now, it's a good move. @hola55 Yeah. I like this "With blockchain, users will be able to indefinitely log all past messages, interacting recipient identities, and times of delivery and receipt without the risk of information tampering." @elixir They could be well-known in a bit. @supermario I could see that happening. @supermario Yes, it is. Do you know of a Japanese drama about a man whose identity was totally wiped out? There was no information about him at all. @hola55 I don't. That sounds interesting. How was it? Viral power can be described as the power of today's generation. It is good that privacy is an issue that they are trying to combat. E-mails are getting a lot of spam messages, even more so than before. Great to see there are parties trying to reduce fraud and phishing to keep users safe.